I consult, coach and mentor teams to help them better test, automate and deliver, improved quality software. 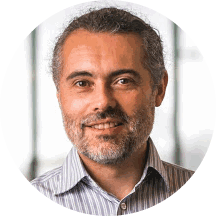 A special blend of skill, attitude and pragmatism that helps software development teams test and develop better. 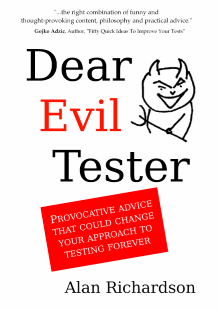 My book, "Dear Evil Tester" contains answers to questions that you didn't know testers asked. "Wonderful stuff there. Real deep." 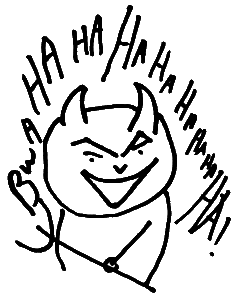 "The more you know about software testing, the more you will find to amuse you." I use Patreon as a community membership site to support people who are serious about improving their testing skills. Content built using community feedback it contains exclusive Patreon videos, tutorials and courses. A small monthly fee gives you immediate access to the material and community Q&A features. Learn to program Java by writing tests. 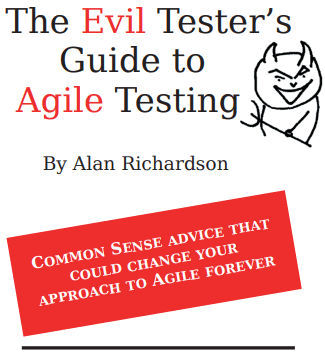 Do we still need testers in Agile? 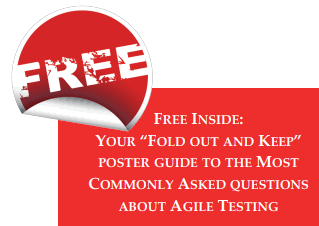 What is an Agile Tester? What does a Tester Actually Do? Should we automated our testing? How much should we automate? How can we automate in a sprint? How can we finish all our testing in a sprint? An Audio and Visual Podcast about Software Testing with a different attitude. Visit Our official company site (Compendium Developments Ltd) for Consultancy, Training, Online Training, Conference Talks, Essays and Articles, Tools and Videos.